I loved it! I wanted to see the quality before ordering for all my dresses so I ordered one first. MillyBridal is so attentive and quick to respond with all the questions I had. Shipping was fast too. I received the dress within three weeks of it being shipped. Can't wait to order the rest of the dresses! Thank you MillyBridal! The dress is absolutely gorgeous and fits like a glove. Shipping was also very good and their customer service is fantastic. I can't wait to wear the dress in a week! I definitely love the dress! It is the same as the picture shows and fits me perfectly.I really love the design. the details on the dress are so delicate. Can't love it more. Thank you uk.millybridal.org for the perfect dress and your good customer service. Love it!! Used the custom size option and the dress fits like a glove. Did not find anything wrong with it arrived very quickly. Will recommend uk.millybridal.org to anyone looking for a dress. Amazing value. I was very worried about ordering something so important online but I have no complaints for MillyBridal at all. I received this beautiful dress yesterday and I tried on immediately. It suited me very well. It offers me 2 different ways to wear it and helps me save a lot. It was economical with high quality. 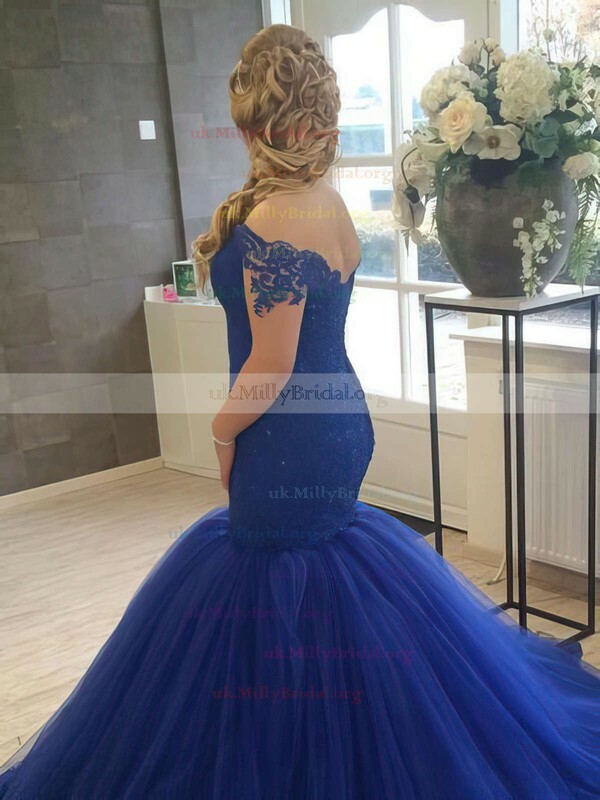 I highly recommend you to buy from uk.millybridal.org. This dress is the almost the same as the one I tried on in the store. but the price is so much lower! I'm so in love with this dress. Thank you so much uk.millybridal.org!! Thank you so much, MillyBridal. I love the dress very much!!! I just received it today. The quality of the dress is very good. I can not imagine that the service of this website is so thoughtful. Thanks for your help and bring me a perfect online shopping experience!! 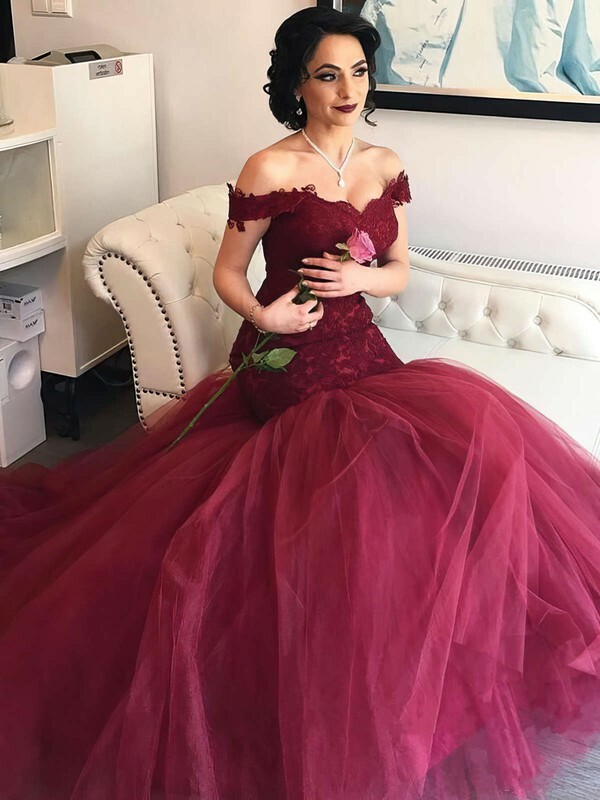 My daughter loved her prom dress...we received it within three weeks...so thankful... we didn't even spend that much money it was very reasonable price...Thanks uk.millybridal.org!!!! On Friday I ordered my daughters dress. I must admit when opening the package i was a bit nervous that because she ordered the dress online it would be cheaply made. That was not the case at all!!! I was happy to see their is room to alter the dress to fit her perfectly and the material was absolutely what they described. My daughter will look stunning!! thank you uk.millybridal.org!! !